With over 20 years of experience installing patios and driveways Delwood Landscapes will create for you a paving that will stand the test of time. 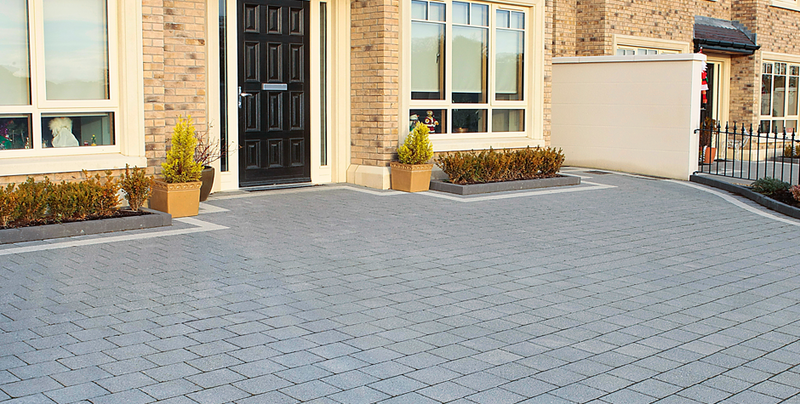 We pride ourselves in creating in-vogue functional patios and strong attractive driveways for the residential customer. We have been creating gardens since the 1990’s and have many satisfied customers willing to recommend us. We offer installation service of the following products. 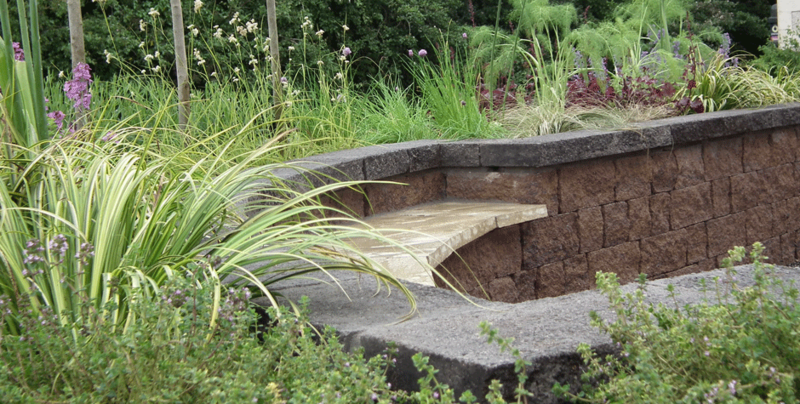 At Delwood Landscapes we want to lead in efficient, fair priced grounds and landscape maintenance. We believe in a personal approach and our attentive service stands above our competitors. To supply a first class service and to add to our ever-growing number of satisfied customers. We build durable driveways for your vehicles. 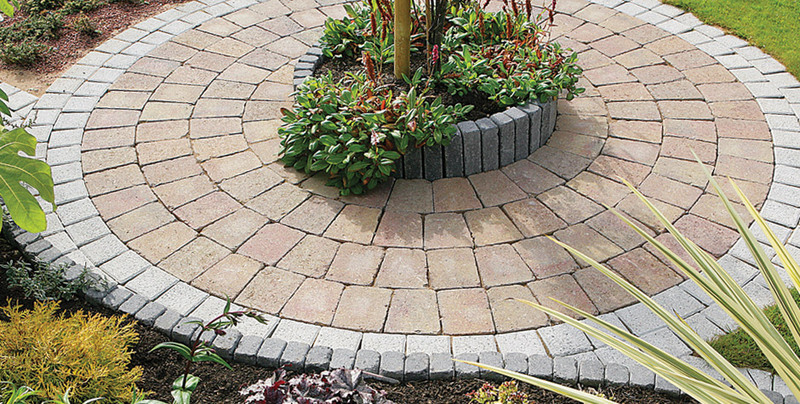 From brick paviours to pebble drives visit the contact page to organise a quotation. We supply and install traditional and contemporary garden patios. Choose from brick or flagstone, natural stone paving. Planting schemes – Roll out lawns – Artificial grass. "...Delwood maintain our properties to the very highest standard..."
"...Second to none, delighted to recommend..."
"...Fast, efficient and attentive to our requests…"